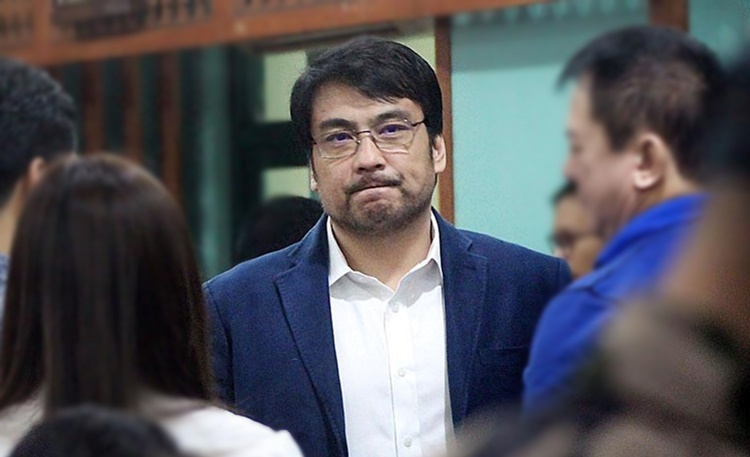 Actor-politician Bong Revilla awaits the decision of Sandiganbayan regarding his pork barrel case on which will be released on December 7. When his name surfaced as one of the public officials who allegedly had involvement with pork barrel scam, he denied the allegations. Following that, a hold departure order was released and he stated he’s willing to face trial and go to jail. Then, on June 20, 2014, a warrant of arrest was released against the Senator. Bong Revilla had a “not guilty” plea over the 16 counts of graft charges filed against him and he was detained until now. However, he filed his certificate of candidacy for 2019 elections last October. Now, while he is detained, the actor-politician is waiting for the verdict regarding his case. Based on the report of PEP, Bong is now asking for prayers regarding the decision of Sandiganbayan. The decision will be released on December 7 and he is hoping it will be favorable for him. Here is the message of Bong to all his supporters, based on the report. “Matapos ang apat at kalahating taon ng pagkakapiit ang pagpapasailalim sa napakabagal na proseso, parating na po ang araw na aking pinakahihintay – ang katapusan ng aking paglilitis. “Sa darating na Biyernes, December 7, ibababa na ng hukuman ang hatol sa kasong ipinukol sa akin. “Sa panahong ito, muli po akong kumakatok sa inyong mga puso para humiling ng inyong panalangin na magtagumpay ang katotohanan at katarungan. “Dahil sa inyong mga dasal, nabuno natin at nairaos ang halos limang taon ng matinding pagsubok. “Dahil pa rin sa inyong mga dalangin, nawa ay haplusin ng Panginoon ang mga mahistrado.